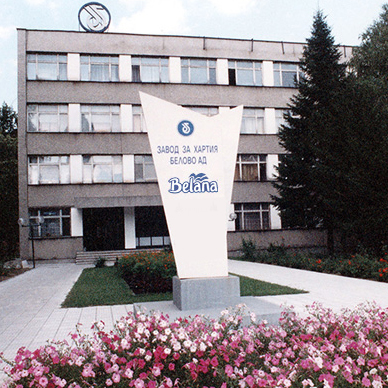 Belana is a beloved brand with strong heritage, trusted from Bulgarian consumers, generation after generation. 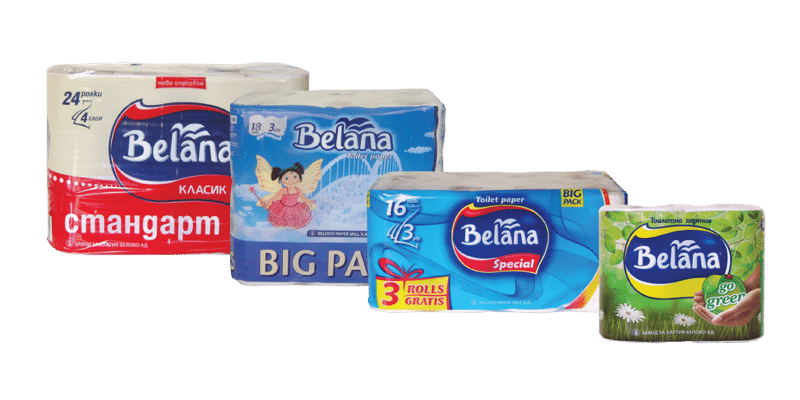 With a full range of products in all categories – kitchen rolls, toilet paper, handkerchiefs, facial tissues and napkins, Belana is always there for you to accommodate your everyday needs. 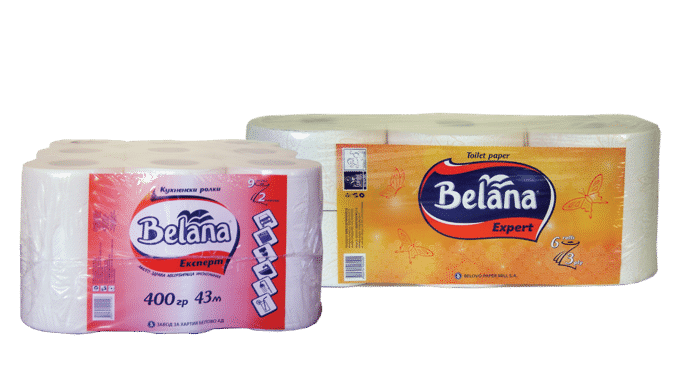 Belana is produced in Bulgaria by Belovo Paper Mill, an establishment with 116 years of heritage. 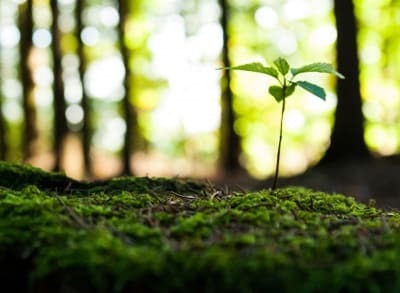 Belovo Paper Mill is the largest tissue paper producer in Bulgaria, both in jumbo rolls and converted household tissue paper products, with a dynamic exports presence in the region. 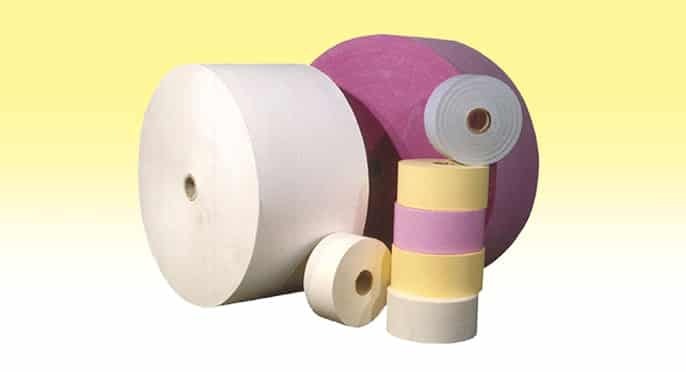 Belovo Paper Mill has the capacity to produce various paper products such as: virgin and recycled (white, natural and colored) tissue paper, MG paper, wrapping paper, greaseproof paper and fluting. 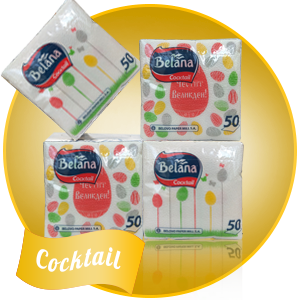 Belana is a beloved brand with strong heritage, trusted from Bulgarian consumers, generation after generation. 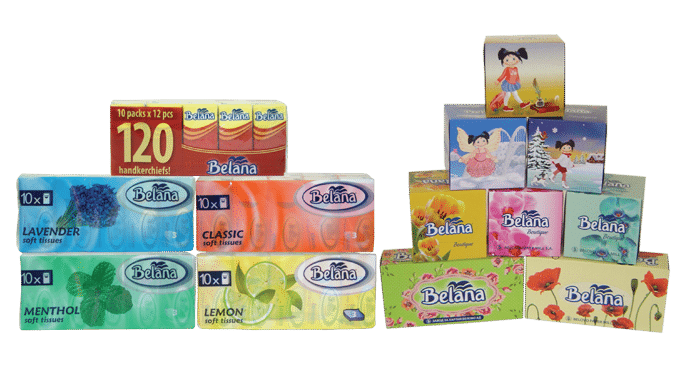 With a full range of products in all categories - kitchen rolls, toilet paper, handkerchiefs, facial tissues and napkins, Belana is always there for you to accommodate your everyday needs.